Washington State University will conduct a public hearing on a proposed revision to WAC chapter 504-26 – Standards of Conduct for Students and WAC chapter 504-04 – Practice and Procedure on November 6 at 4:00 p.m. in Lighty Student Services Building, Room 405, Pullman, WA; SAC 503A, WSU Spokane, Spokane, WA; East 212, WSU Tri-Cities, Richland, WA; VECS 122, WSU Vancouver, Vancouver, WA; and Seminar Room 461, WSU Everett, Everett, WA. Notice of this public hearing is hereby given in accordance with provisions of RCW 34.05.320(4). 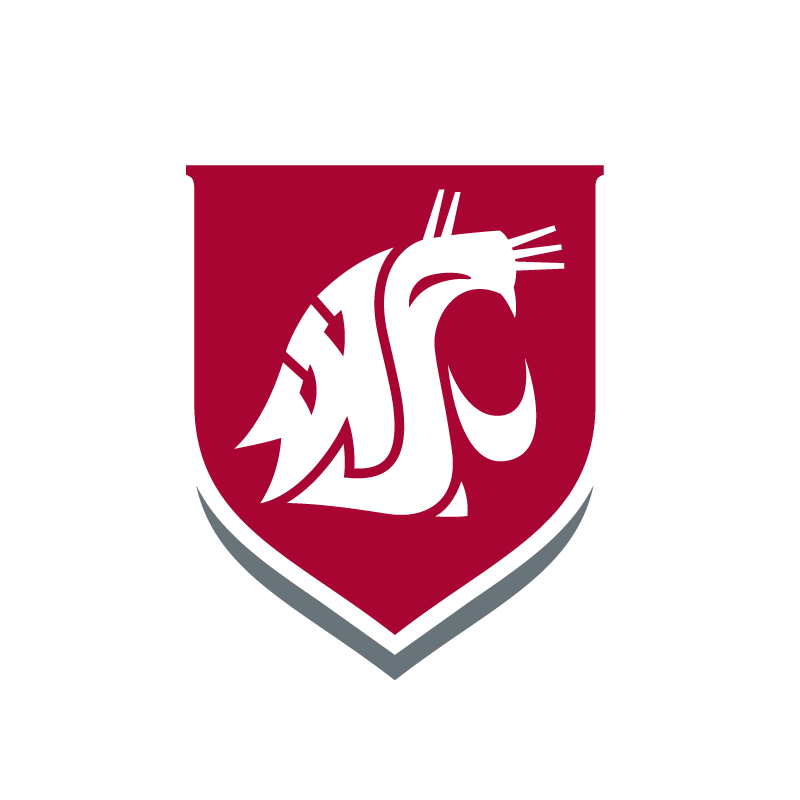 You may review the proposed new rules by going to the Office of Procedures, Records, and Forms website at https://policies.wsu.edu/prf/index/wac/or by requesting a copy from the Office of Procedures, Records, and Forms, Information Technology Building 3089, Pullman, WA 99164-1225; telephone 509-335-2005. You may testify at this meeting. You may also direct written comments to Deborah Bartlett, Director of Procedures, Records, and Forms, Rules Coordinator, mail code 1225, Pullman, WA 99164; e-mail prf.forms@wsu.edu; fax 509-335-3969. Submit all written comments by 5:00 p.m., November 6, 2018.